Our beautiful Togarashi blend is a Japanese 7-Spice classic. Careful though – you only need a pinch! 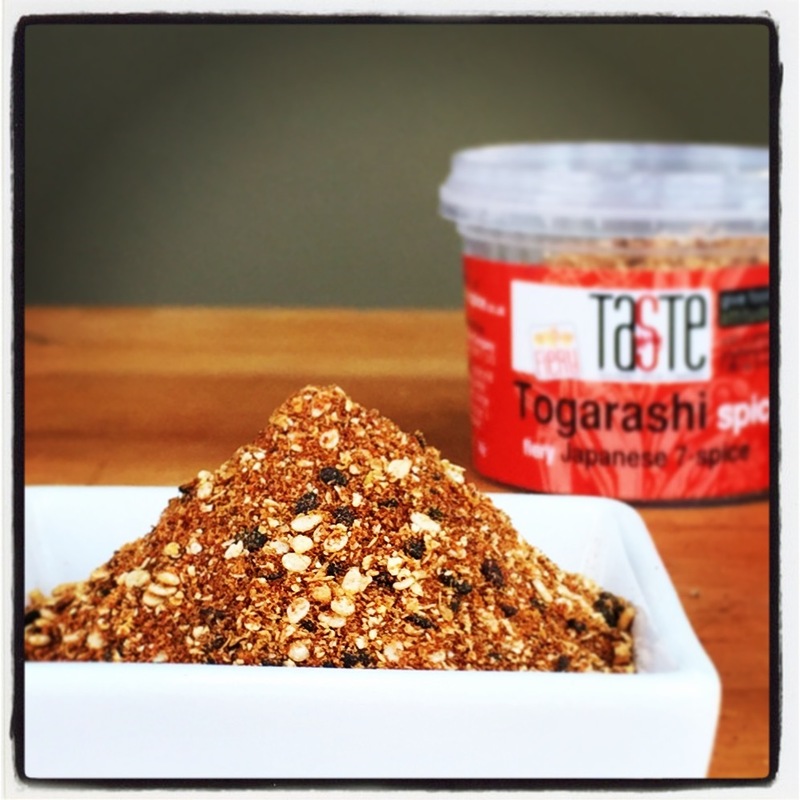 Use as you would pepper, it contains a blend of chilli, black & white sesame seeds, orange zest, ginger, szechuan pepper & seaweed. Adds a kick to a chilli, stew, casserole, any meats, prawns, noodles, soups – in fact anything where you feel like a little extra kick! 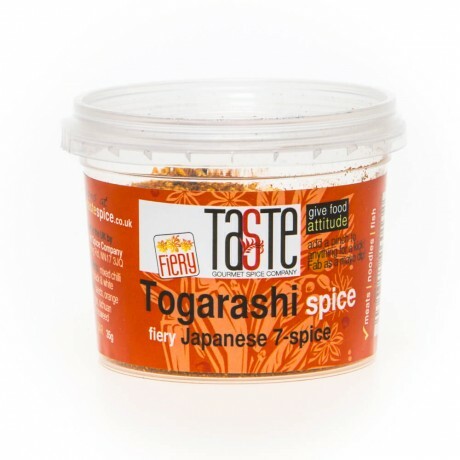 One of our favourite ways to use this is to add a teaspoon of it to mayo or sour cream for a fantastic dip!